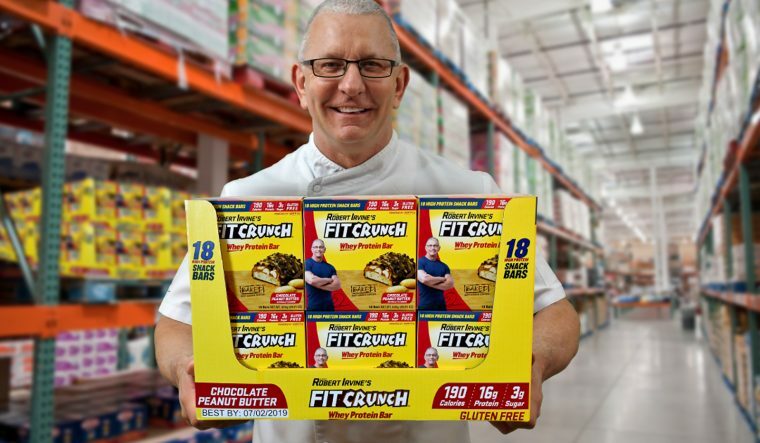 Bohemia, NY, January 15, 2018– Chef Robert Irvine’s award-winning FITCRUNCH® is bringing value and snacking to Costco shelves with their delicious Chocolate Peanut Butter Snack Size Bar 18ct Value Pack. 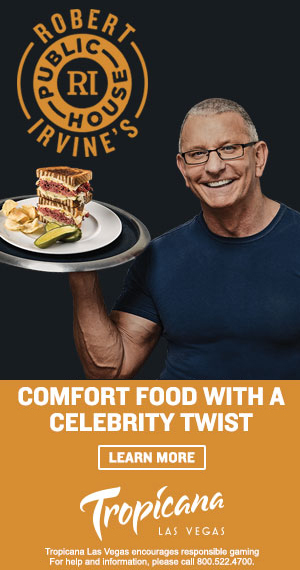 This bar is sure to become a Costco fan favorite; welcoming you with a sweet, chocolatey exterior, layered with peanut-buttery richness, real peanuts over an unforgettable, baked cookie core and packed with quality protein. 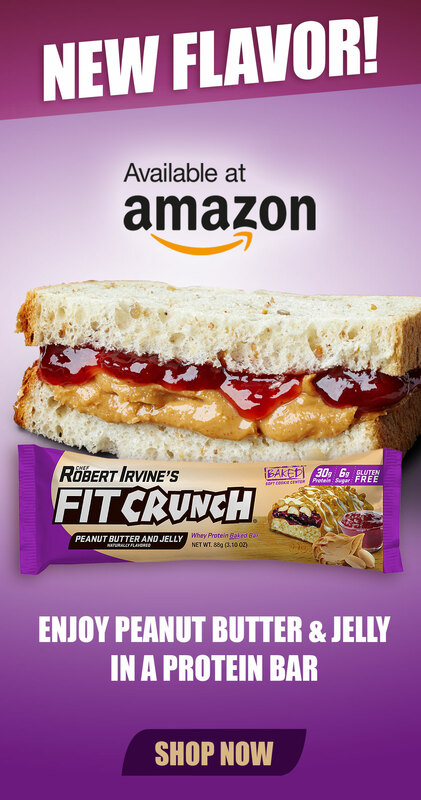 FITCRUNCH® gives you the classic candy bar combination of peanut butter and chocolate while stopping cravings in their tracks with 16g of protein and 3g of sugar in a satisfying 190 calorie snack.